This coming summer we'll once again have great books and programs for you and your family! 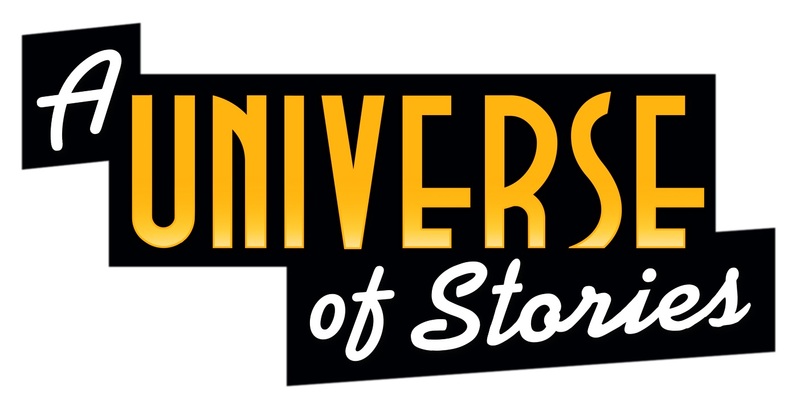 This year's theme is "A Universe of Stories." Watch for your opportunity to get a free t-shirt and tickets to the Southern Maryland Blue Crabs library-sponsored games! This is what early literacy looks like! It looks like "Kids Cards," Storytime, books at bedtime and reading instead of playing computer games! 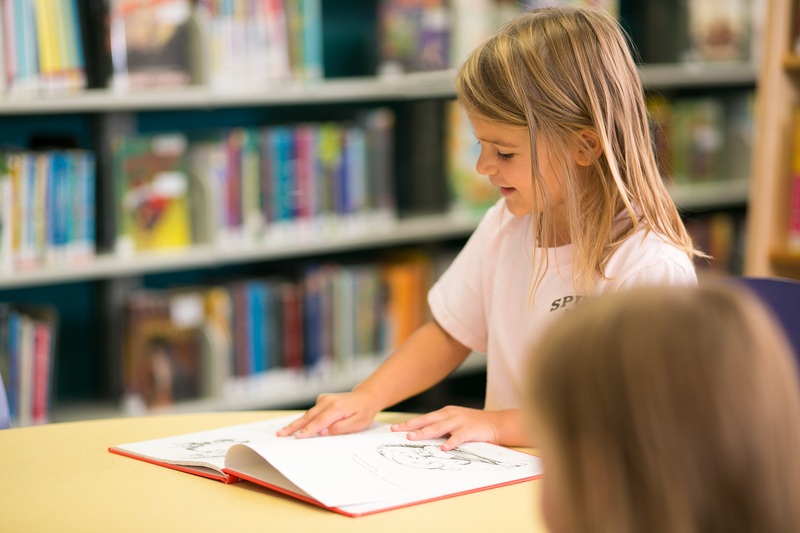 Give your kids a head start on school with regular trips to your local library! 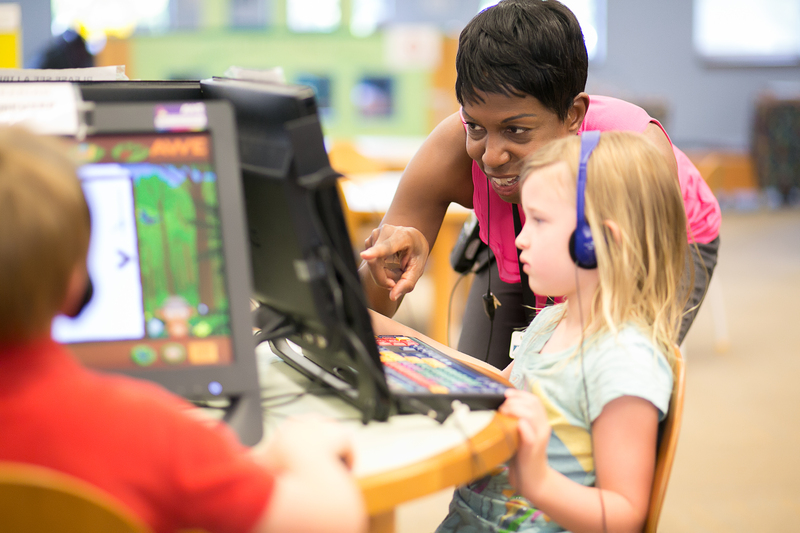 The public libraries of Southern Maryland are committed to the Choose Civility mission! 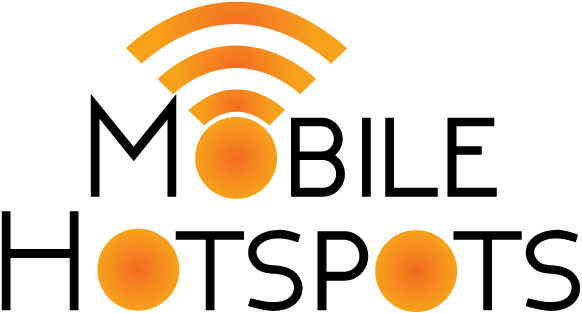 Look for weekly opportunities to share, listen and learn from your neighbors! 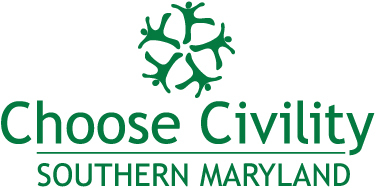 The public libraries of Southern Maryland are partnering with the College of Southern Maryland in an effort to promote Choose Civility - a statewide campaign initiated by Howard County Public Library nearly 10 years ago. 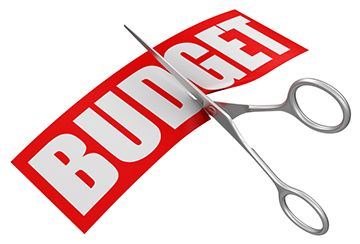 Watch for Choose Civility programs in your library - including the first "Longest Table" events in Southern Maryland this June!